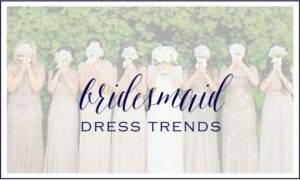 Mismatched Bridesmaid Dresses have become very popular over the last few years. We love the mix of muted blush tones with embellishments shown above. 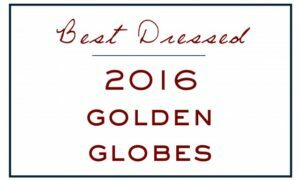 Kicking off the WHE Blog in 2016 with our picks for Best Dressed at the Golden Globe Awards last night in Beverly Hills.